We are a family owned and operated business with over 10 years experience in doing top level Sydney residential and commercial air conditioning installation work. With all air conditioner and HVAC work fully insured and licensed, you are putting your heating and ventilating project and home in good hands. 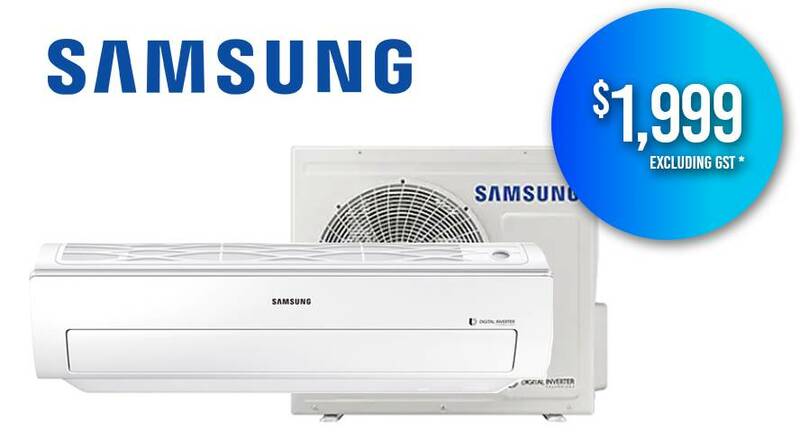 Pricing of our air cooling appliances is also extremely competitive and our expert installers get the job done fast and efficiently. Air conditioning installations are different for each home and require solutions to be tailored to meet the specific needs of the home owner. The Sydney Air Conditioning sales team are experts in custom designed ducted and split air conditioning systems that provide complete a/c climate control solutions for any Sydney home in the demanding year round weather experienced in the region. We provide Ducted Air Conditioning Sydney, AC installs for all types of property’s homes under construction, existing homes, apartments, units even commercial property’s & factory’s. They get 5 stars for promptness, cleanliness, expertise, niceness & friendliness. We are very happy with their work and have already referred them to friends. Peter was honest and answered all questions we had regarding the installation. We love our new AC ducted system. We would give them more stars if we could! We could not be happier with the new ducted air conditioning installed. Great work, great price, great advice, could not be happier. Totally recommended. 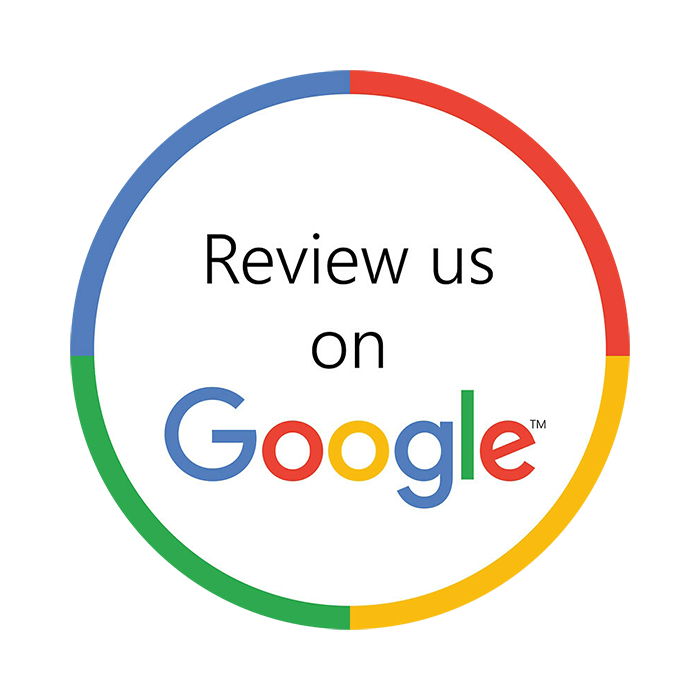 Excellent customer service, Peter and the team were very friendly, thorough and quick with getting the job done. N3 Air Conditioning Sydney cleaned up well & didn’t leave a mess that we expected. They gave us great advice and our new system looks really good. I definitely recommend them. When selecting the size and type of heating or cooling appliance it’s important that you not only buy an energy-efficient one, but that it’s properly sized and correctly installed in its final location in strict accordance with manufactures specifications to ensure peak performance from it. Air conditioning systems that provide cooling and heating using the same equipment. The heating process is literally the reverse of the cooling process and is done by the same A/C unit. Zones are sections in homes split up during installation with separate ducts to each zone. This lets you cool or heat one zone in your home, without wasting energy heating or cooling your entire home. Each season, and ideally they should be cleaned more frequently during the hot summer months. You should also clean the air vents at the same time to remove spider webs and other collected dust, fibres and leaves that can accumulate at the air grill areas. An inverter model means that the compressor is powered by a variable speed drive or inverter. This allows the compressor to run at a range of speeds from slow to fast, to match the desired output required. Most conventional compressors run at a constant speed and these types of units vary their capacity by switching on and off at different intervals. Inverters improve the performance and energy efficiency of air conditioners. Inverter models are marked on the website under air conditioners. Since the advent of ducted air conditioning, it has become the preferred residential AC system used in Sydney and has become an essential part of any home. 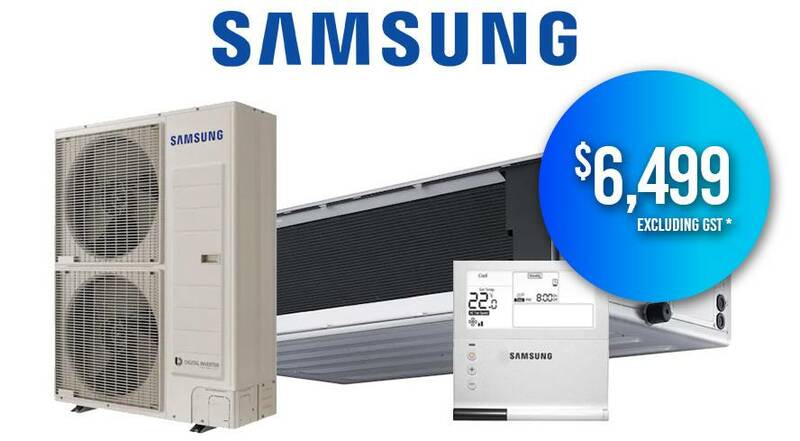 It helps maintain the stable cool temperature during summer and warm airflow during winter. At N3 Air Conditioning we offer you a wide range of various brands and models so that you can choose to suits your needs and what looks great at your home. 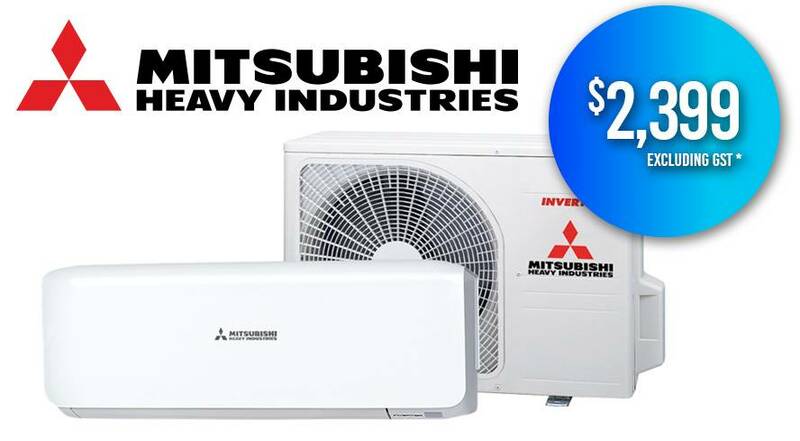 We also offer extremely competitive prices in our range of domestic air conditioning. We supply and install into all types of houses from single story, 2 story and even multi-level houses, as well as duplex units and apartments. We have the experience in our team to tackle any project with confidence to deliver on any need We can also install ducted air conditioning to any home with double brick wall, timber or steel framed ore even while under construction. 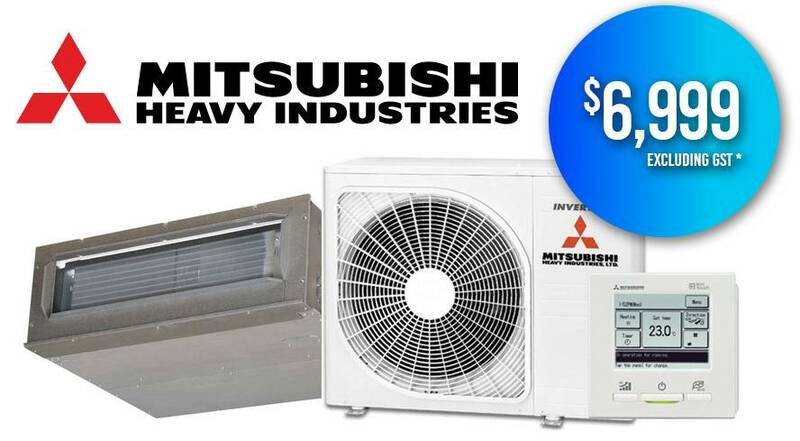 Since the advent of Inverter Ducted Systems, these have proved to be much more economic to operate and quieter to run than conventional HVAC units. They can handle great extremes in temperature, are smoother running and more quiet in operation. They reach the desired temperature more quickly than conventional air conditioners. The component that allows the outdoor unit to vary its speed and output to match the required capacity of the indoor unit is called an inverter. The Inverter model can achieve circa 30% more operating efficiency than conventional AC models and is cheaper to run. This makes the Ducted one home owners favour. Air Conditioning Service and Repairs By Experienced & Qualified Tradesman. The N3 team are consistently attending industry training and HVAC innovation courses to ensure they stay at the leading edge of the industry. 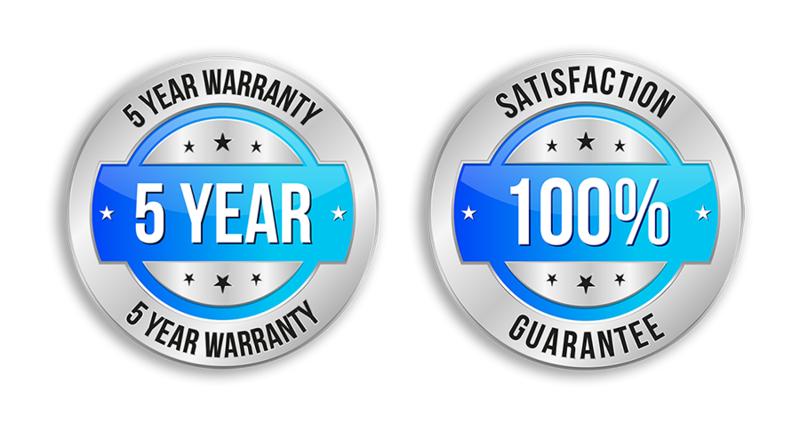 For over 10 years the team have been trusted installers of AC units across Sydney. We offer unsurpassed customer service; an experienced project manager quotes all work and is on site during all installation work. 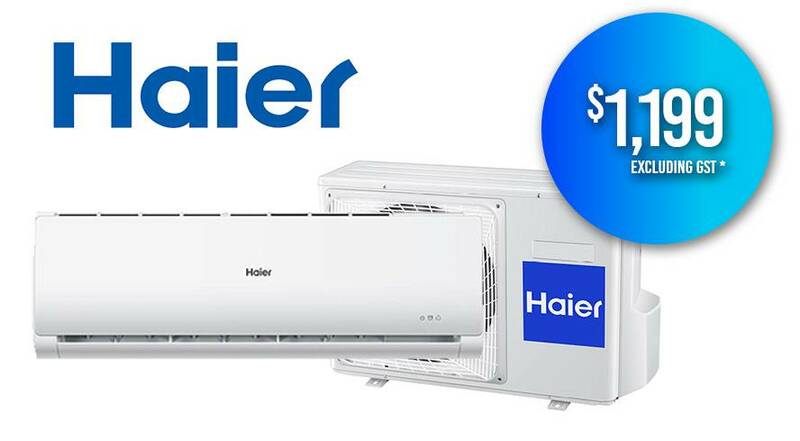 If you are looking for the best split system and company, including split system air, design, air conditioning units, which are reliable and efficient across Australia, then we will provide and find the solution with our technicians help and products. For many, how air conditioning and the air conditioner works is a complete mystery. We have located this YouTube video that goes some way to explain this in everyday language. We hope it is helpful to those who are confused by it.